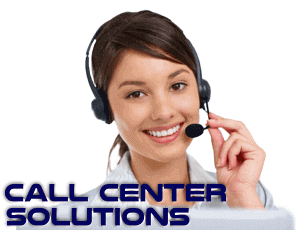 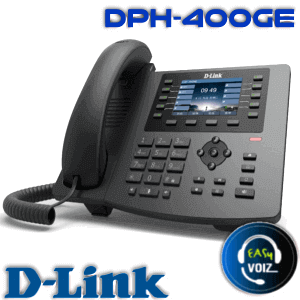 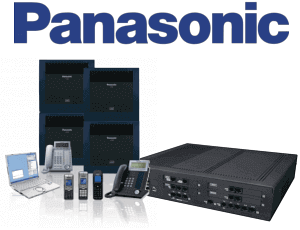 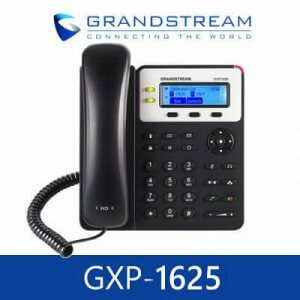 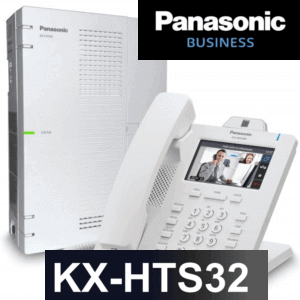 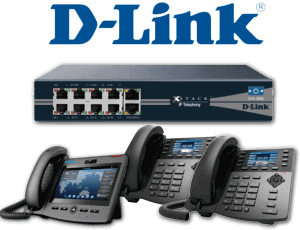 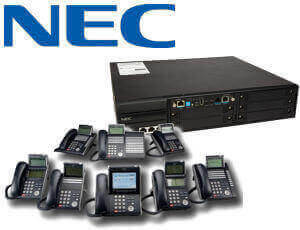 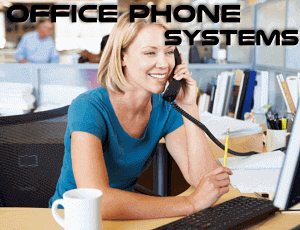 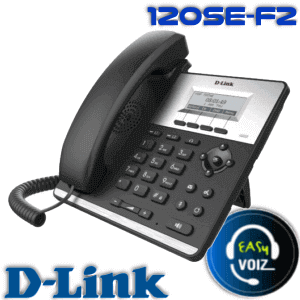 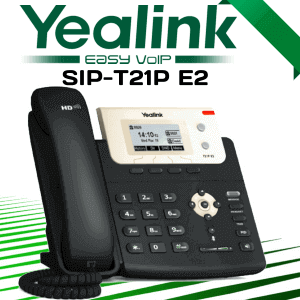 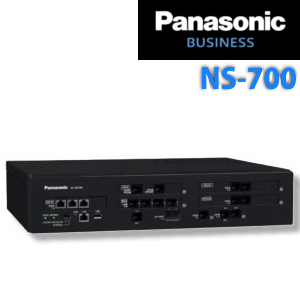 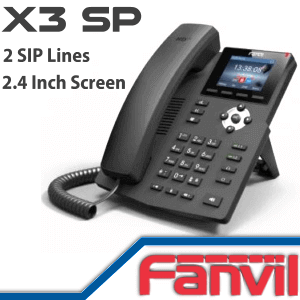 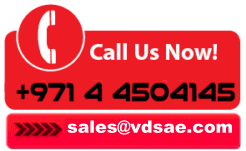 Panasonic KX-HDV130 IP Phone is designed for SME customers with economical pricing. 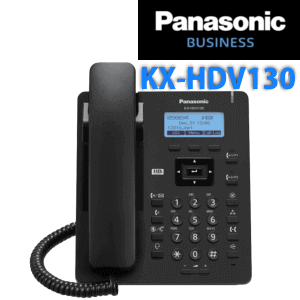 KX HDV130 provide reliable, flexible performance and professional communication.It had HD Voice support, full duplex, and acoustic echo cancellation. 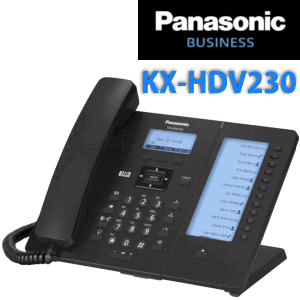 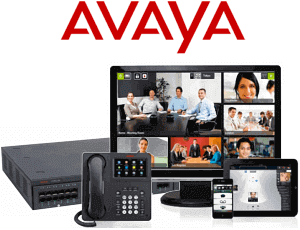 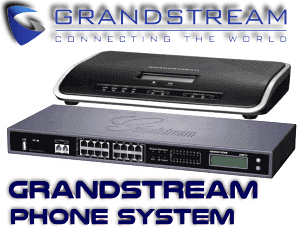 The KX-HDV130 offer hardware and software to maximize voice quality and wideband communication performance. 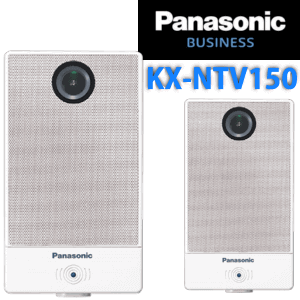 The Panasonic KX-HDV130 Deliver the balance between low cost and high quality. 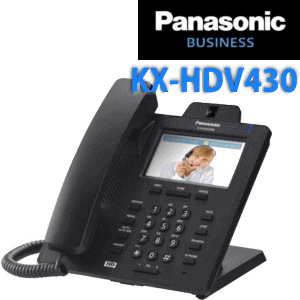 HDV130 offer the flexible performance the business wants.It supports HD sound with wideband audio and provides ultimate sound quality experience to the user.Panasonic HDV130 coming with 2 Lan port and integrated POE for Easy connectivity.This Phone available in both black and white color for user convenience.As part of Panasonic’s HDV series, this phone is economical as well as the quality choice as an office phone. 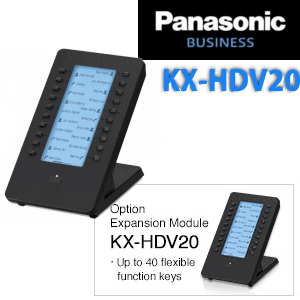 The HDV130 Supports 2 SIP accounts and 2.3″ Graphical LCD backlight Display.